If you like the sensation of crunchy food you will love this dish! My Grandmother used to prepare tacos de pollo the day after we had eaten pollo rostizado (roast chicken), so she could use the remaining chicken in a different way. So I really enjoyed eating roast chicken more for the day after than for the roast chicken itself. Now, I do not need to eat roast chicken for having one of my favorite dishes, I just prepare Tacos de Pollo. 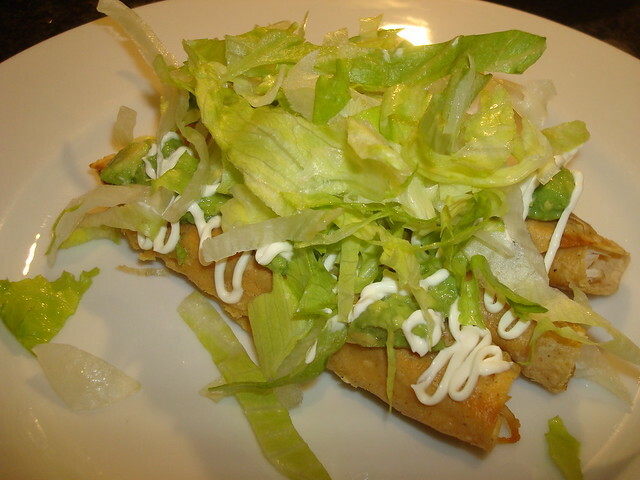 You can also stuff crispy tacos with beef or potato. 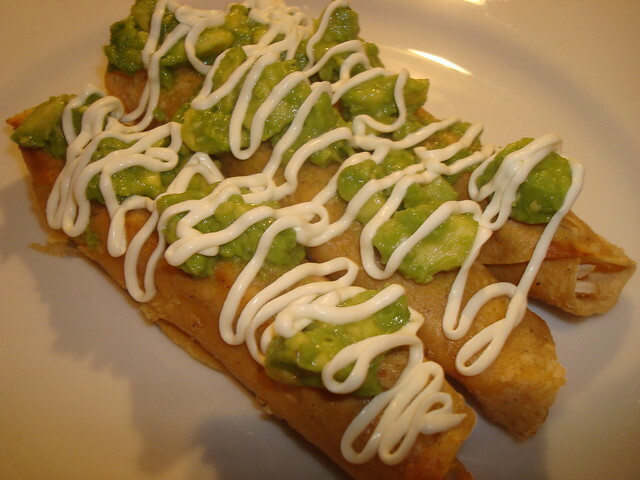 If you make them with a bigger corn tortilla, then you can call them flautas. Tacos de Pollo is an excellent option for people that do not like hot, but if you like it, you can pour some hot sauce and cream. If you like chocolate, you will fall in love with this drink. This is a Classic drink in Mexico and many Latin American countries. 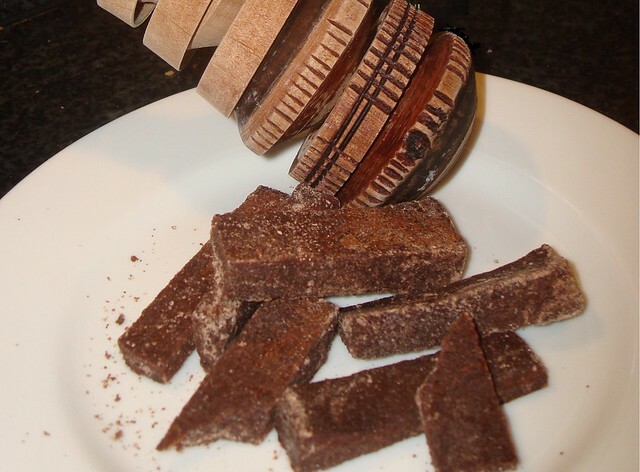 Made with Mexican chocolate, it is a nice drink to make during the holidays or for a special treat. If you think about chocolate, instantly Swiss or Belgians pralines come into your mind, but why not to try chocolate as Aztec or Mayas did: in a liquid form. 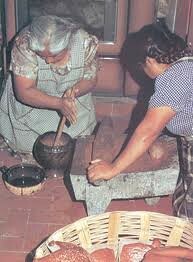 Chocolate is originally from México and its name comes from the nahuatl language “xocolatl”. And this drink was consumed only by royalty, fortunately today everyone can enjoy “the drink of gods”. 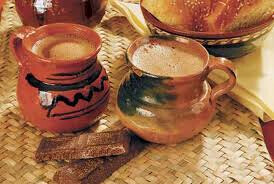 Nowadays drinking chocolate is a pleasure not only in Mexico, but in many other countries. A cup of hot chocolate in Switzerland always warms you up, or having a delightful churros and hot chocolate in Spain for breakfast or dinner is certainly satisfying. Certainly both are delicious but completely different from Mexican hot chocolate style. 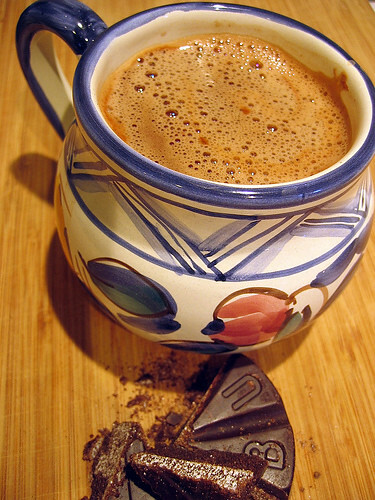 Maybe Mexican hot chocolate is so unique because their ingredients (mixture of cacao, cinnamon, almonds and sugar) or because the way it is made, in any case it is so delicious that was called drink of gods. So why not to try a delicious authentic hot chocolate with water, yes you read well in water! 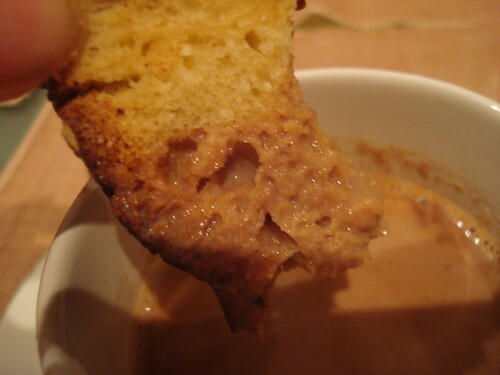 Almost all the people are surprised about it, but when they tray it they love it; but if you are a milk lover you can also make hot chocolate with milk. Halloween pumpkins make my mouth water. During this season every time I see a Halloween pumpkin on the street I only can think in the delicious sweet flavor of “calabaza en tacha” or tacha pumpkin. I have always wanted to make my own Halloween pumpkin, but I had never been capable to resist the temptation and I cook it. 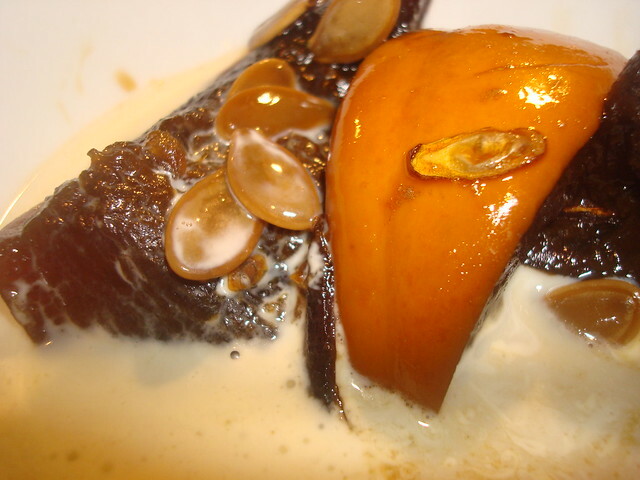 When I was child I had thought the name was because of my great-great-grandmother, whose name was Anastacia and she was warmly called Tacha, when I grew up I discover that the name of my favorite dessert wasn’t in her honor, but because the name of the special pot used to cook the pumpkin: tacho. 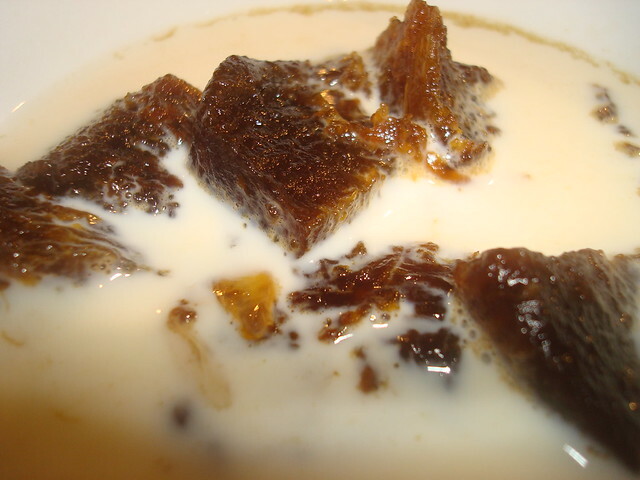 Regardless of the origin of the name “calabaza en tacha” is still one of my preferred desserts, and for me the best way to eat it is with milk. But be careful it is addicting! One of my favorite celebrations is the Death’s Day. 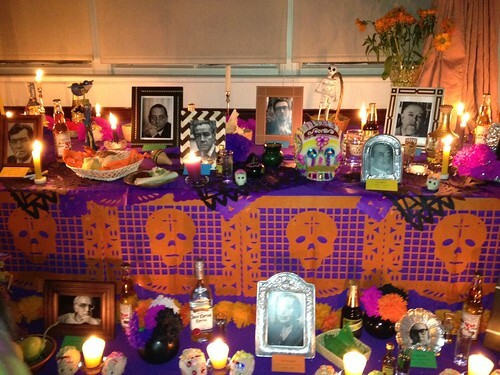 My grandmother used to bring together her grandchildren to prepare the death’s altar every year. 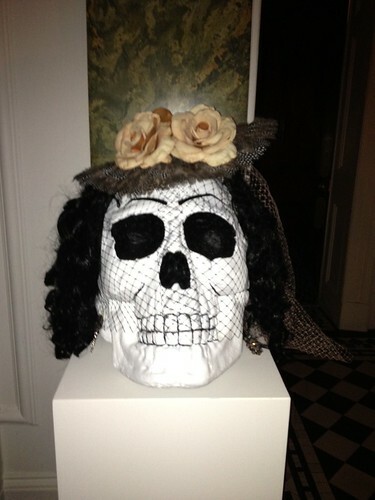 It was really nice, I and my cousins went to the market to buy sugar skulls, “catrinas” (which is the death wearing an elegant black dress and hat), death’s bread, flowers, etc. to decorate the altar. The best part was to prepare the favorites dishes of my Great-grandfather and of course it could not miss a cup of “ponche de granada” (a sweet alcoholic beverage made with pomegranate and Tequila) made by my uncle. 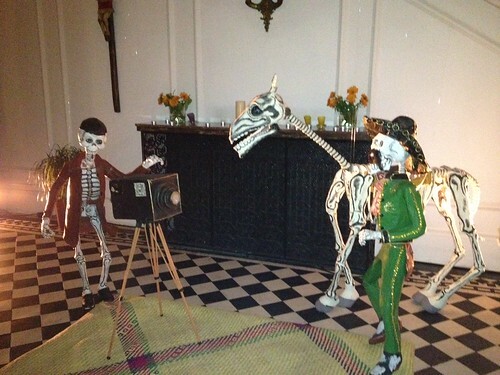 Fortunately, even outside México we can find some traditional day of the death offers in some Mexican houses and in the Embassies. Whereas in some cultures the death is feared and the idea of encounter a ghost in this world is creepy, for us Mexican is a happy day. We are not afraid of the Death; even we make jokes about her, or write some poems called “calaveritas” in which we describe our encounter with the “catrina” or Death. In this day we are so happy because our beloved ones who passed the way come to visit us. The belief is that the night of November 1st the spirits of the deceased has the permission to visit their loved ones. 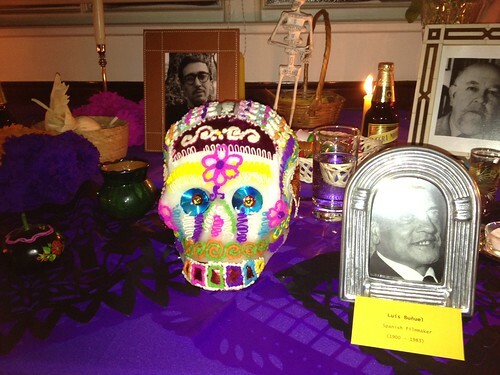 As good hosts, we prepare a welcome party to them; we offer them their favorite drinks and dishes and decorate their altar with cempasúchil flowers and sugar skulls. They can eat by smelling the food we offer them. For us it is a day of happiness and delight; it is a gift to have the opportunity to meet our beloved deceased once a year. In some places in México, people not only make them an altar, but also they went to the cemetery to have dinner with them; all the family gathered eat, talk and laugh in the beloved’s tombs. Although every family offers different dishes in their altar, according with the taste of the deceased, there is some typical food for the day, as death’s bread or calabaza en tacha. México is full of bakeries that sell delicious bread, and amazing death’s bread, so I used just to go into one of them and had my death’s bread. Unfortunately, this year is not so easy just to buy one, but I was not willing to give up, so I made my own death’s bread! You can also try yours.